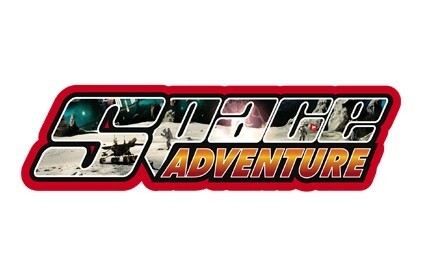 A must for any space fan. 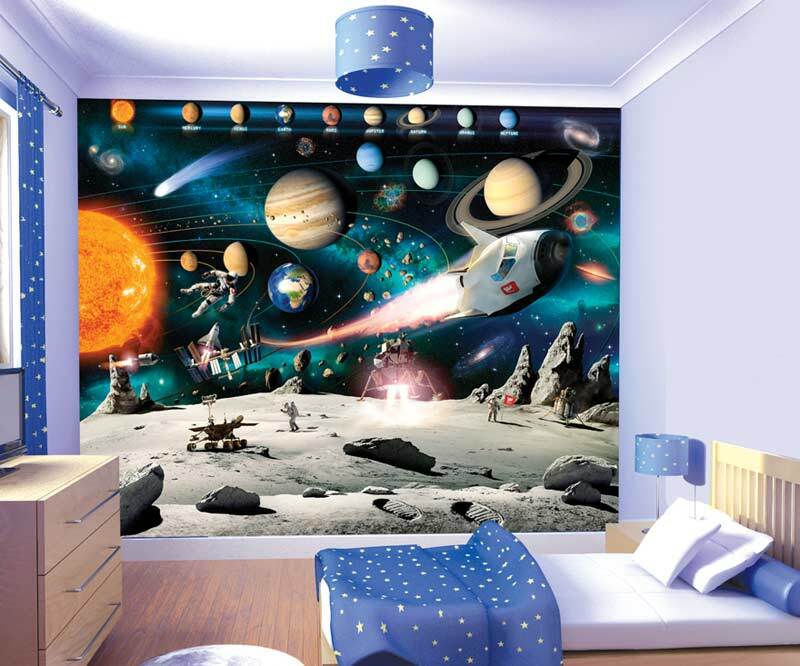 Space ships,Space Rockets, Astronauts and planets, This Walltastic Space themed wallpaper mural has it all. 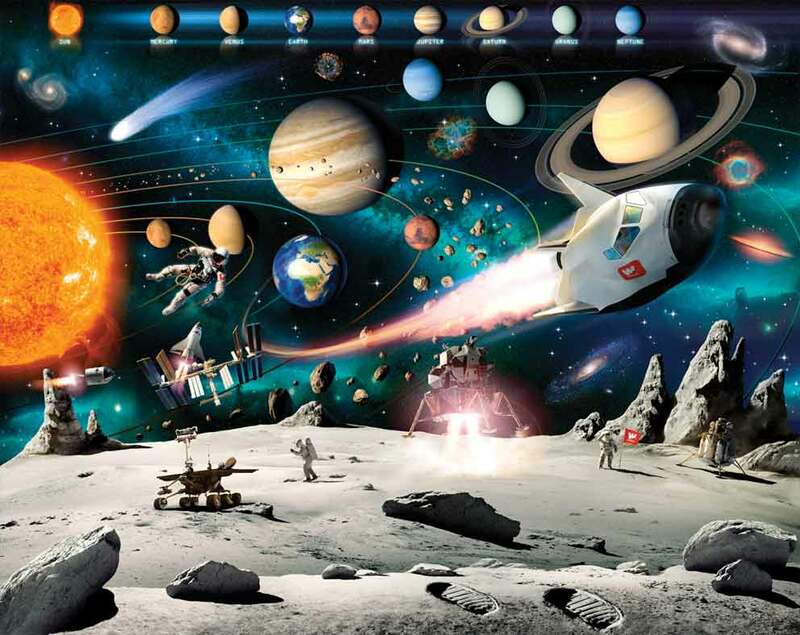 Let your child learn the names the various planets in the scene ,At the same time they will enjoy the excitement of space with all the Stars, Rockets and Spacemen making up this space. 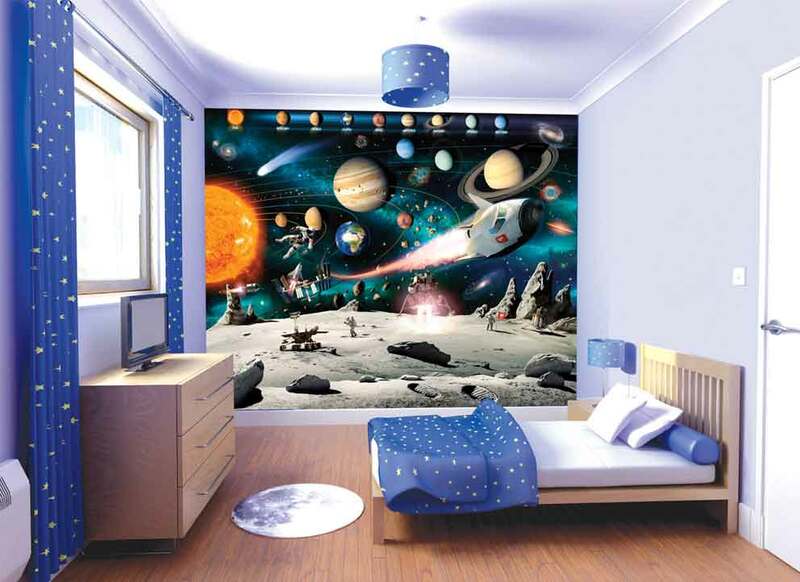 This Space themed wallpaper has amazing 3 dimensional detail. Easy to install & fits walls up to 10ft x 8ft and can be trimmed to size with ease. Easy to clean Wipeable surface. 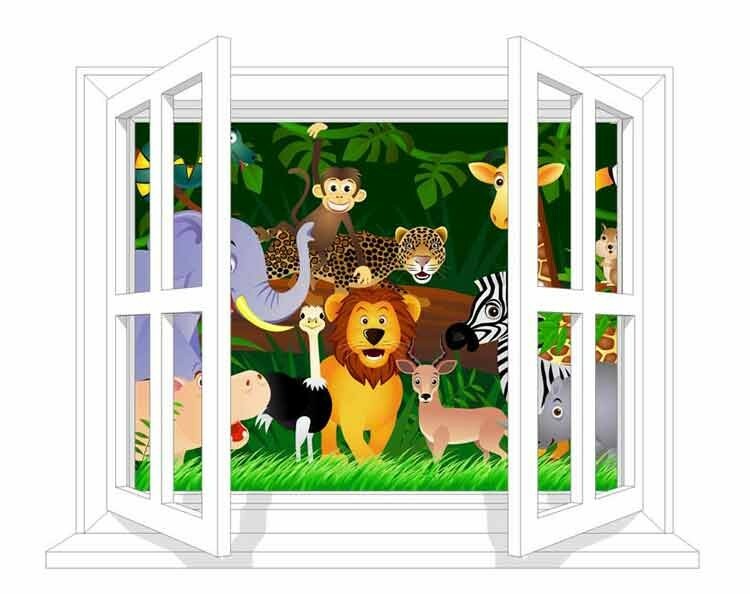 All our Walltastic wallpaper murals come in a lovely presentation box making them ideal gifts for children. Its just like standard wallpaper but in smaller peices for ease of application. Delivered rolled up in a lovely presentation box. 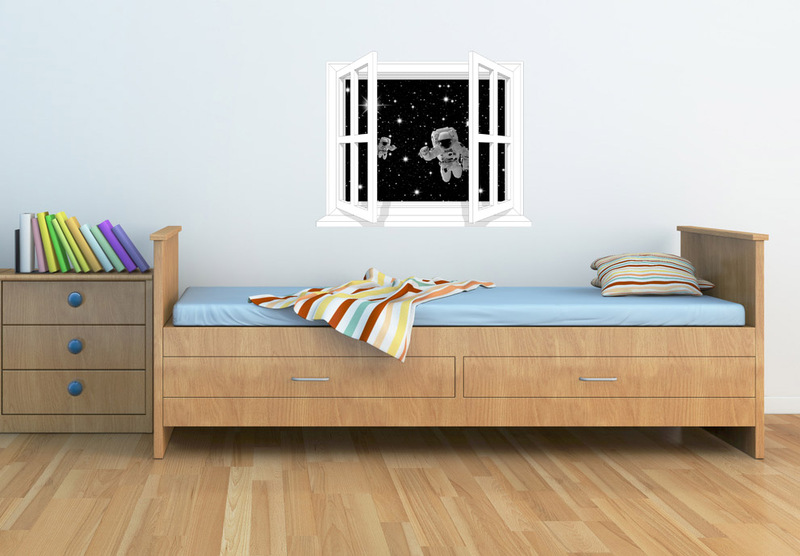 Walltastic are an award wining manufacturer of these childrens wallpaper murals. 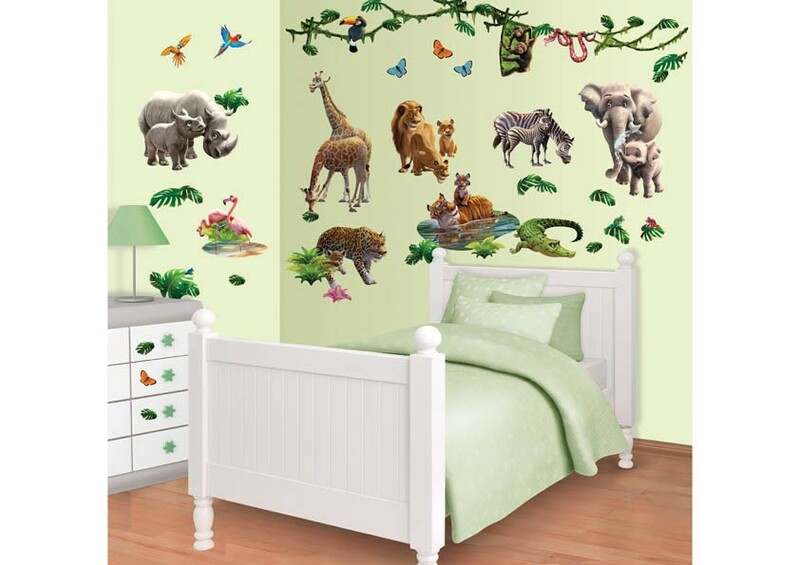 Fun-Decor are offical stockists of the Walltastic range and stock the complete range of wallpapers.